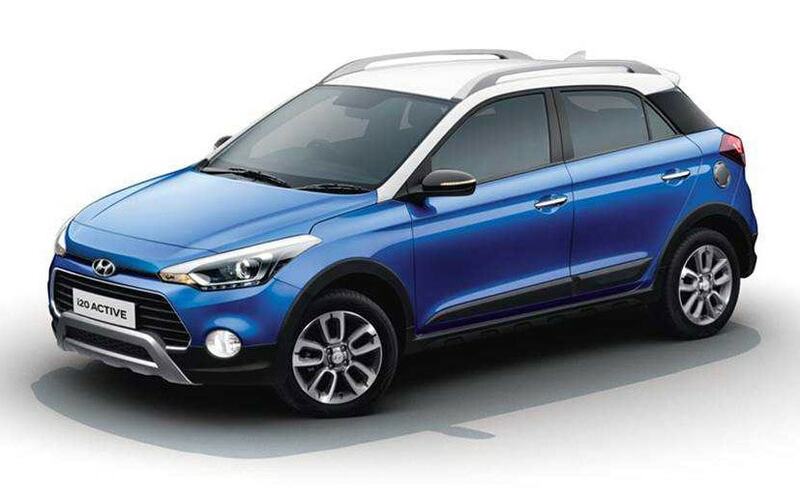 Despite receiving several small and big updates, the Hyundai i20 Active is yet to get a proper mid-cycle facelift and this could be it. We expect an early 2019 launch for India. A heavily camouflaged prototype of the Hyundai i20 Active facelift was recently spotted testing in South Korea. The car has received several small and big cosmetic and feature updates since its launch, with the most recent one being launched in India just last month, in May 2018. However, Hyundai still hasn't come out with a proper mid-cycle facelift and these images indicate that the carmaker is finally working on one. Considering the i20 Active has already received an update this year, we do not expect the facelifted model will not come to India before early 2019. 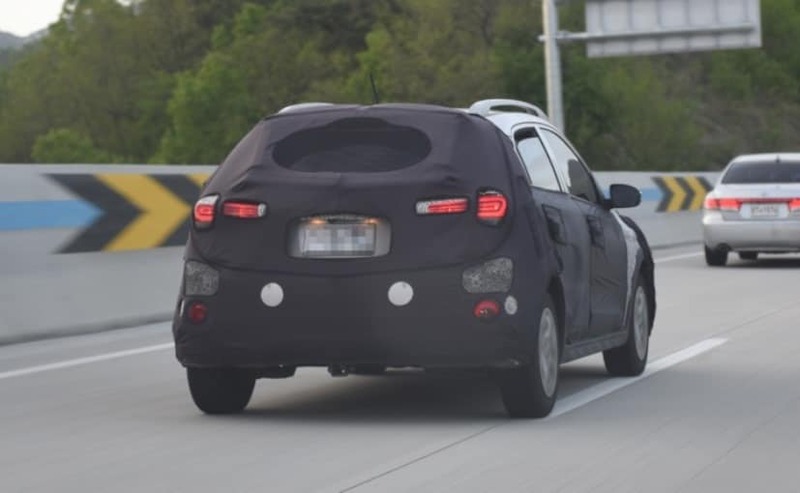 The latest spy photos only reveal the rear portion of the Hyundai i20 Active facelift and thanks to the exposed bit we can see that the car will come with the new LED taillamps, which were introduced with the i20 facelift, early this year at the Auto Expo. Other bits that confirm this is the new i20 Active facelift include the larger silver roof rails and the black cladding that we see covering the wheel arches and the underbody. Like the European-spec model, which was revealed early this year, the rear number plate housing has been repositioned, from the bumper onto the tailgate, however, the round reflectors remain at the same position. 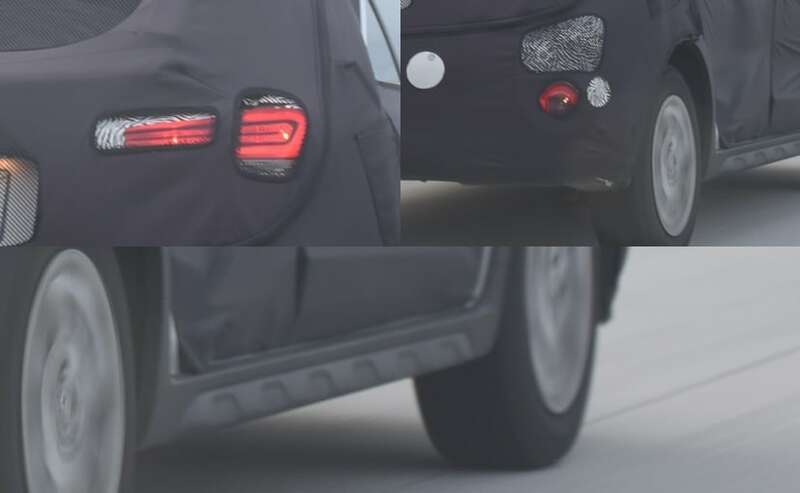 We do not get to see the front section of the car in these images but we expect to see some considerable updates, which would possibly include a new cascading grille, restyled headlamps and other design elements. We also expect to see new alloy wheels, side cladding and more. The cabin too is likely to receive some minor updates, with new interior, an updated touchscreen infotainment system and few other improved features. Under the hood, we do not expect to see any change in engines options, and the car will continue to use the existing 1.2-litre Kappa petrol and the 1.4-litre U2 CRDi diesel engines. The petrol engine offers an output of 82 bhp and develops 115 Nm of peak torque, while the diesel unit makes 89 bhp and 220 Nm of peak torque. Both come with a 5-speed manual gearbox as standard, however, the growing demand for automatic might prompt Hyundai to offer the CVT unit the currently does duty in the i20 facelift.